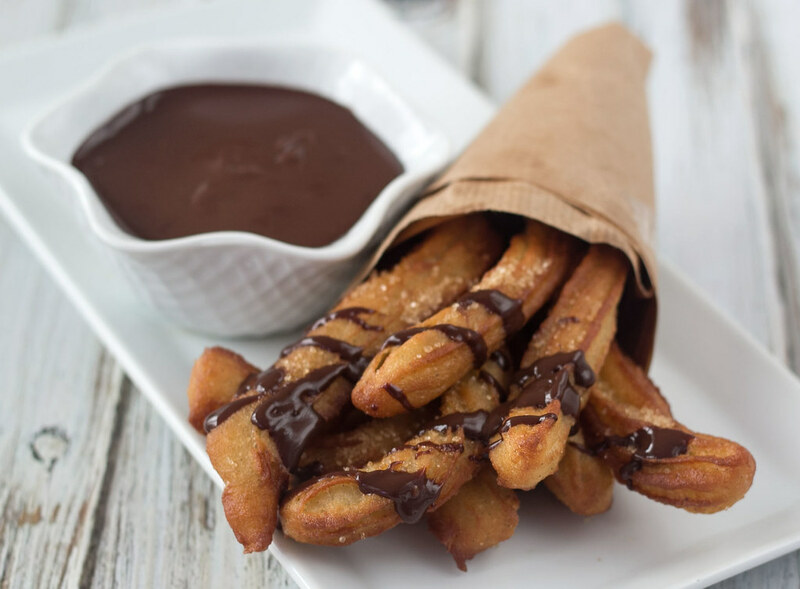 Churros recipe, easy and delicious! Churros are also sometimes referred to as Spanish doughnut. In Danish we both refer to them as Churros or Spanskrør, which translated means Spanish tubs . 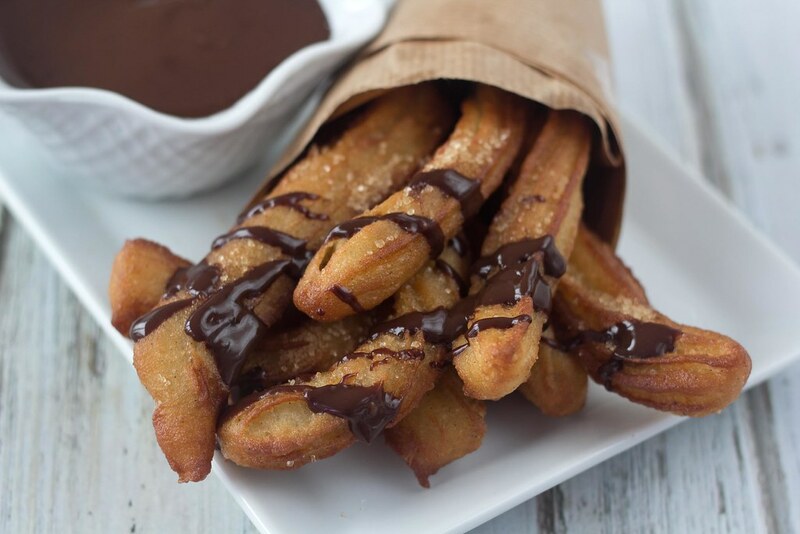 The origin of the Churros is a bit unclear, however, some people believe the first Churros where made by Spanish shepherds, as an easy substitute for fresh bread and other bakeries. Today they are very popular in most European countries, the Philippines and the US. Churros are made from a dough mixture of flour, water, eggs, sugar, butter and salt, and then they are fried until they become crunchy. And while they are still hot and moist they are sprinkled with cane sugar. The Churros can be made in several different shapes. However, normally the shape of Churros are thick and long, and extruded thru a star-shaped nozzle. 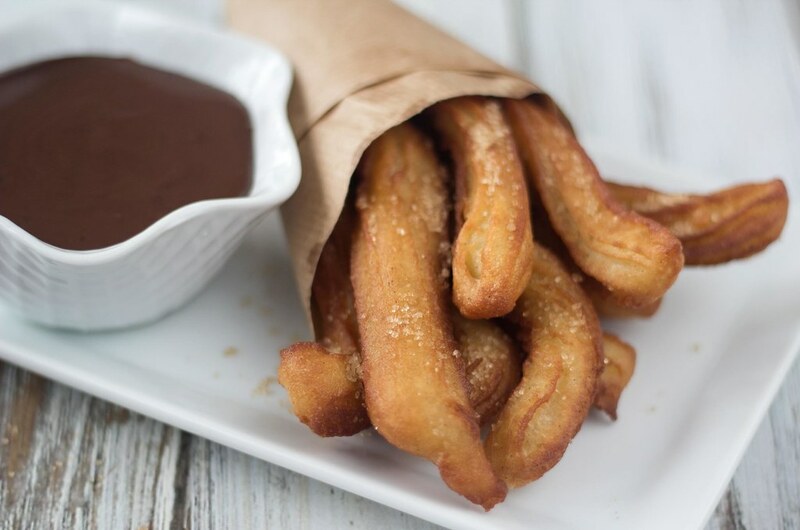 At our home it is a great Christmas tradition that we have these delicious Churros each year. Each year we go to the old and very beautiful amusement park Tivoli, which is located at the very center of Copenhagen. At this trip we always buy some freshly baked Churros from one of the many small shop at the park. And then we go to watch the very famous Danish Christmas show The Crazy Christmas Cabaret. These Churros are so wonderful that having them one time a year is not enough. We have tried making them ourselves and it is actually pretty easy. We always make a large batch and eat what we can. The leftovers can be stored in the freezer and then they can easily be reheated in the oven at a later point. If you are interested in traditional Danish Christmas recipes you can take a look at our Christmas recipe archive. 1 portion homemade chocolate sauce. 1. 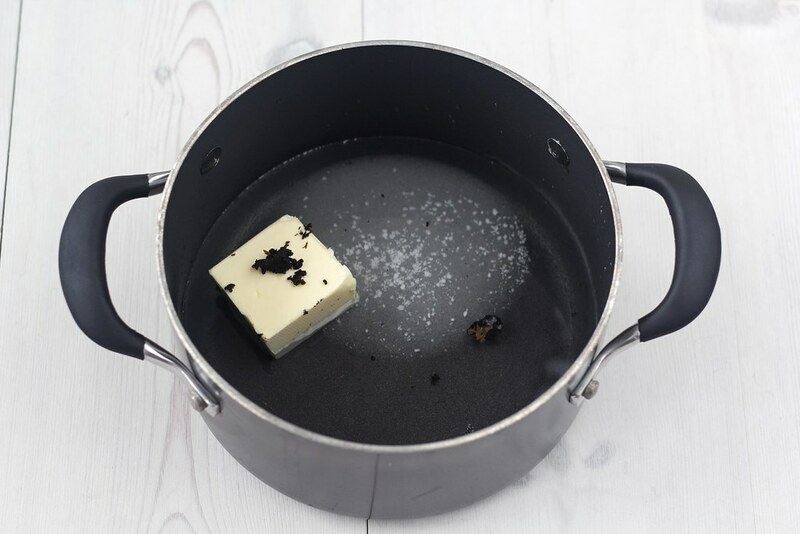 Pour the water, sugar, butter, salt and the seeds from a vanilla bean into a sauce pan. 2. Heat of the mixture until the butter is melted and the water starts to boil. 3. Pour the hot mixture from the sauce pan into a bowl. 4. 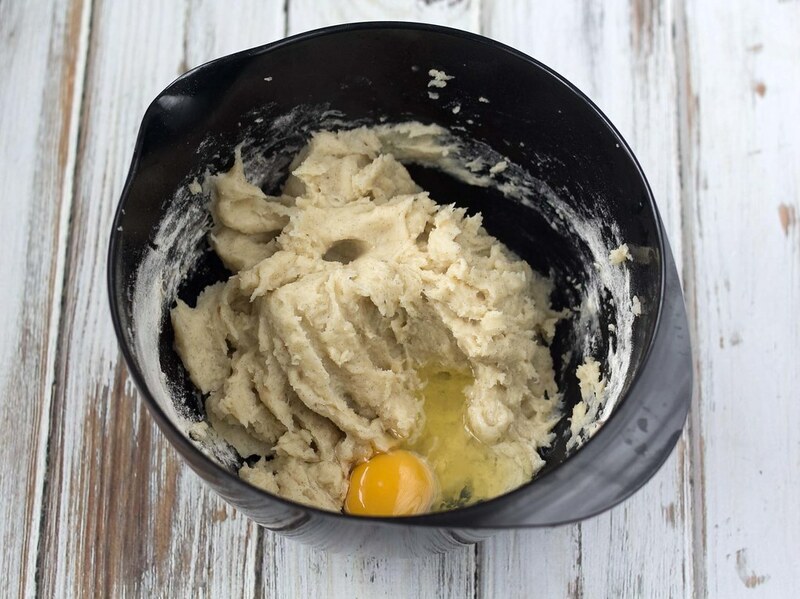 Add the flour and mix well using an electric hand mixer or similar. 5. Add an egg one-by-one and whisk in between. 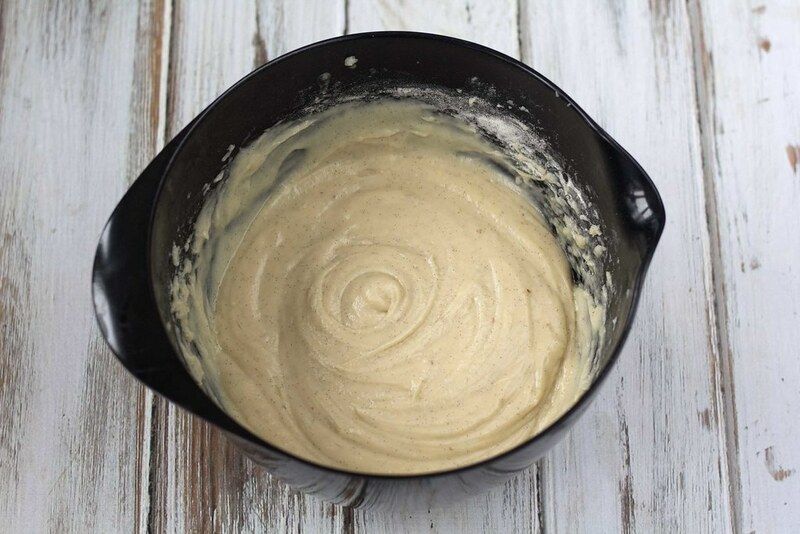 Keep whisking until the dough is smooth and soft. 6. Set the dough in the refrigerator for 30 minutes so it becomes a little firmer. 7. 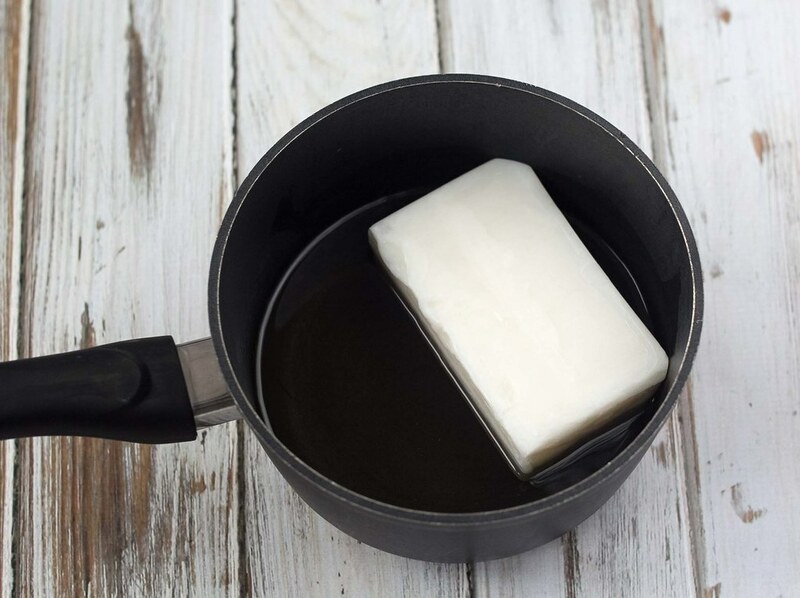 Heat up the frying oil in a deep-fryer or large sauce pan. 8. 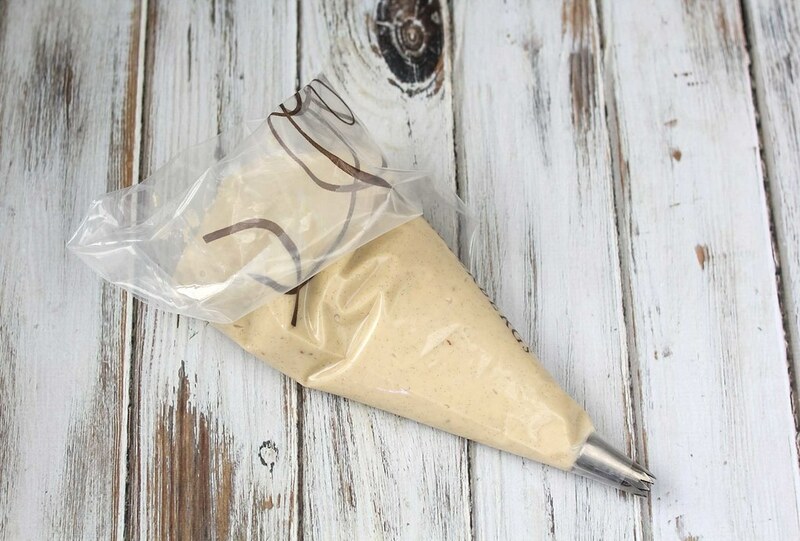 Pour the dough into a piping bag with a star nozzle. 9. 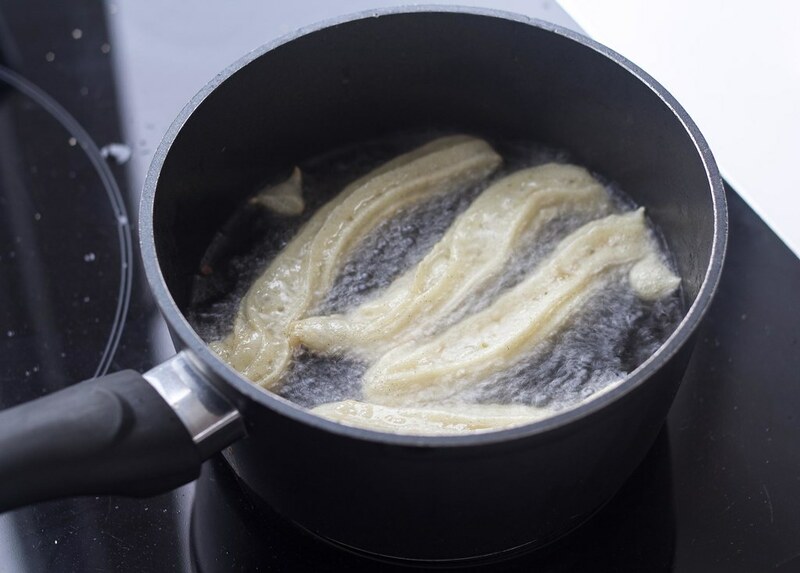 When the frying oil is hot enough; Extrude long and thick dough strips into the oil. We always uses a scissor to cut of the dough at the nozzle. 10. 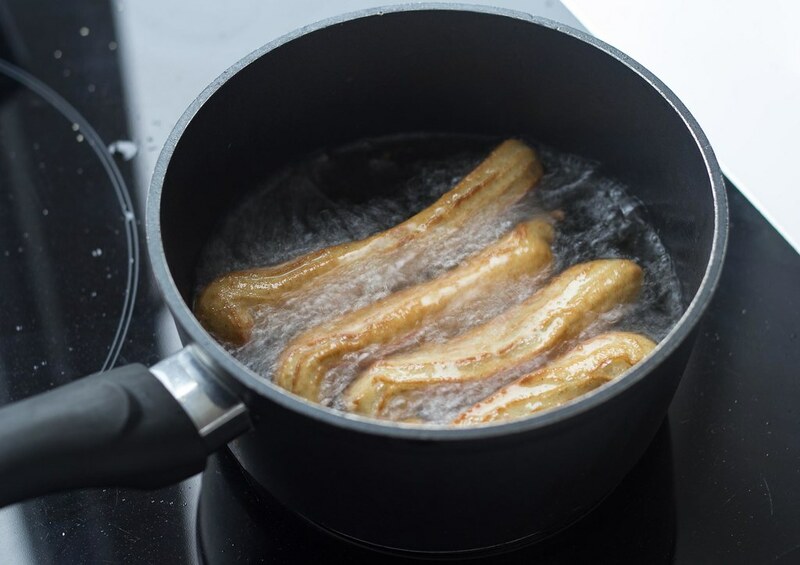 Fry the churros for a couple of minutes or until they are nice and golden. Flip them during frying. 11. Put the fried churros on a sheet of paper towel and sprinkle them with cane sugar. 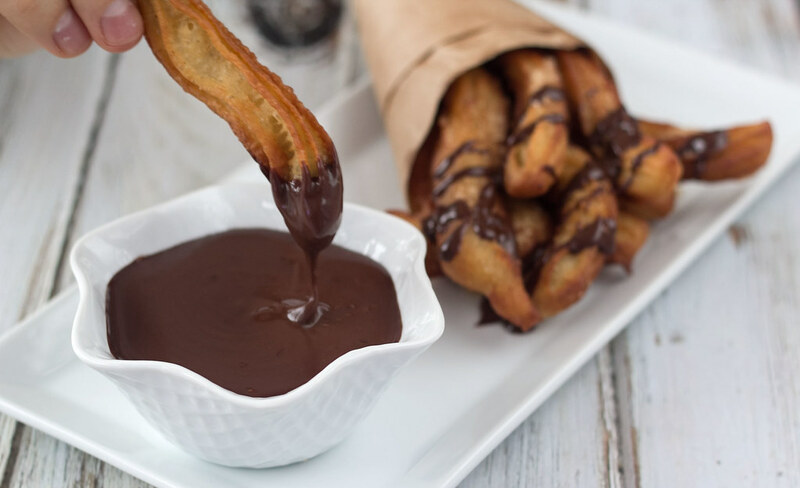 Tip: Serve the churros warm with some homemade chocolate sauce. I tried this recipe and it didn’t turn out. The dough was super thick which was lovely for keeping the star top shape but when I fried them (at 350°, which is frying temperature) they were still raw and doughy in the middle. The outside was crispy and delicious but we had to peel off the outter layer and avoid the centers. That sounds strange. They were perfect when I made them and not at all raw in the middle. Are you sure the temperature wasn’t higher than 350? That would explain the raw middle.